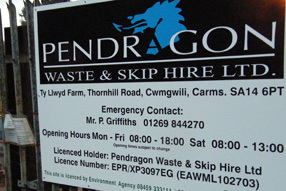 Pendragon Waste & Skip Hire Limited provide affordable and reliable waste disposal services in Llanelli, Neath, Port Talbot, Carmarthen, Swansea and further afield. If you’ve recently cleared your garden in Llanelli or had some work done at home in Neath, the rubbish can soon build up. 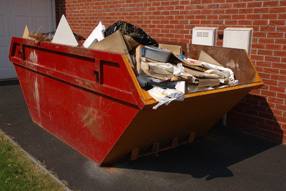 Possibly you are a Business that needs skip hire in Swansea and you are looking for a reputable company to remove building waste responsibly. 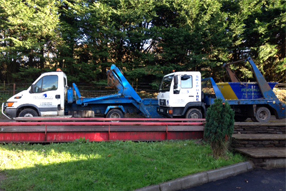 Pendragon Waste & skip hire Limited can provide skip hire of a size to match your requirements, removing it promptly once your work is complete. We can deliver you a skip the same day. 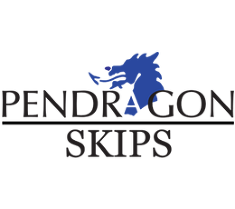 Whether you’re clearing out a house or a garden, Pendragon Skips can help you dispose of everything. Just call us on 01269 844 270. 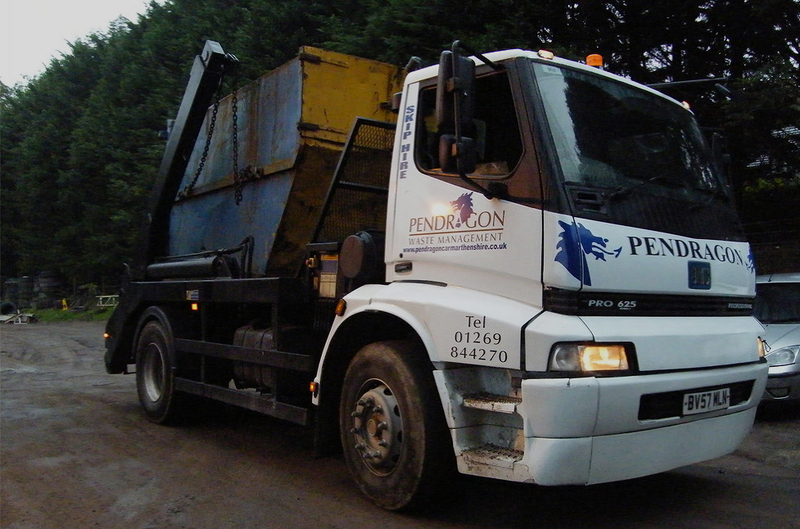 Pendragon Waste & Skip Hire Limited, registered as a limited company in England and Wales under company number: 6950088.